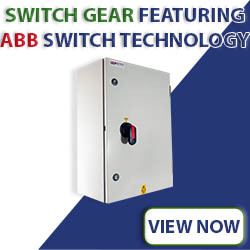 The ABSCO range of Manual Changeover Units feature ABB Switch Technology and are available in a variety of popular amperages from 63A up to 800A. 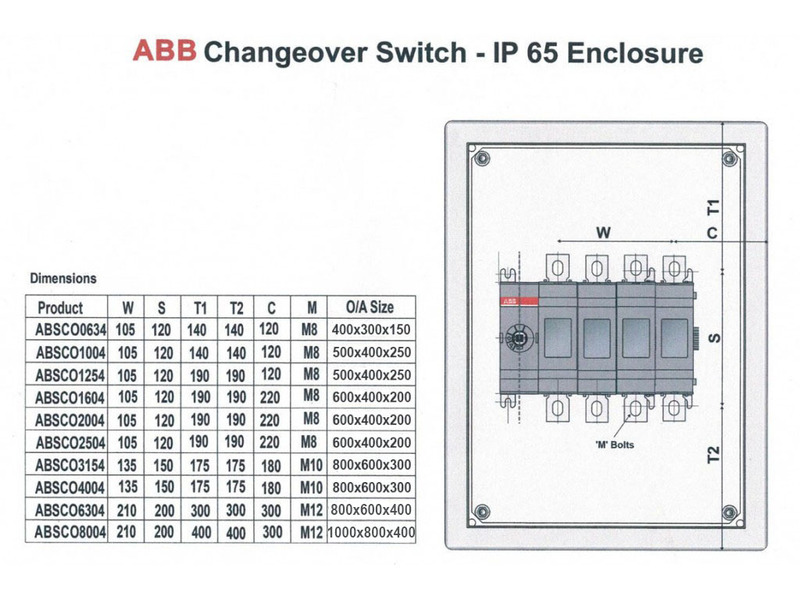 While being compact in size, the IP65 metal enclosures still offer a generous amount of cabling space and feature solid gland plates top and bottom allowing the user to install any size glands they wish. 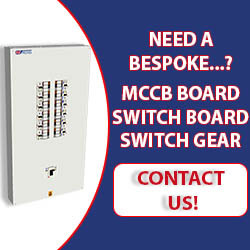 Hinged, removable doors allowing for ease of access during installation and come as standard across the range. 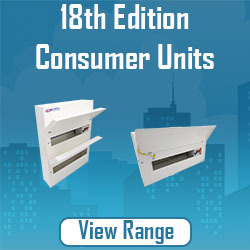 The range allows the end user flexible cable entry points from either the top or the bottom when the bridging bars (Supplied) are adjusted accordingly. 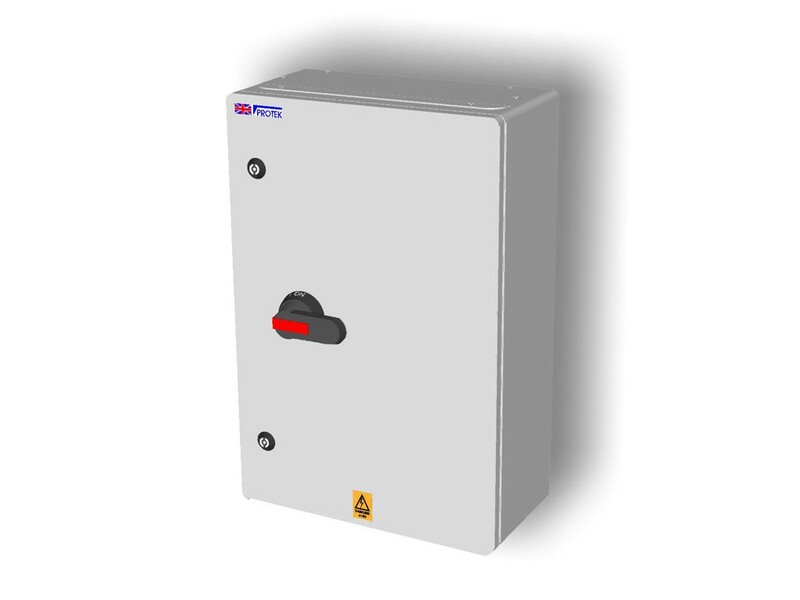 All enclosures in the range offer high levels of security with lockable doors, pad lockable handles and the inability for the door to be opened when the switch is in the “On” position. 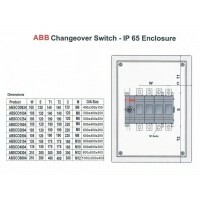 Our Manual Changeover Units come complete with Bridging Bars.. 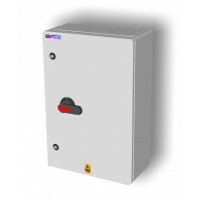 If you require an Auto Changeover Unit please click here.